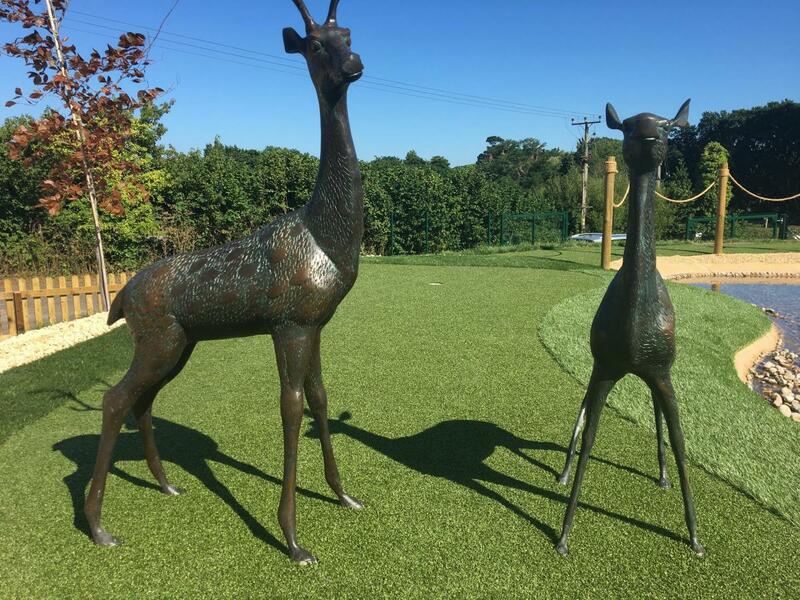 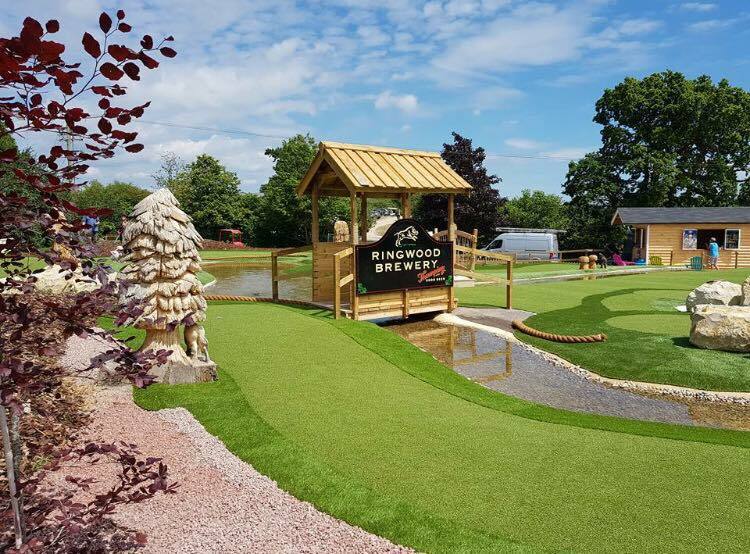 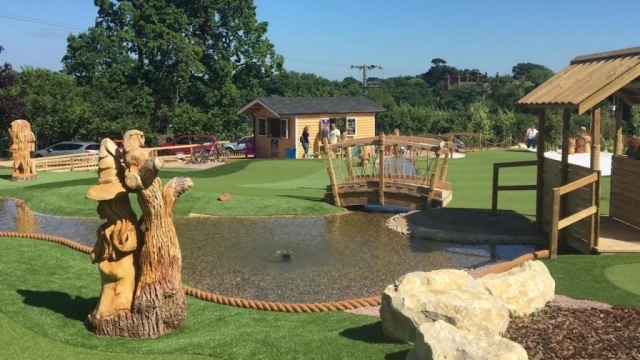 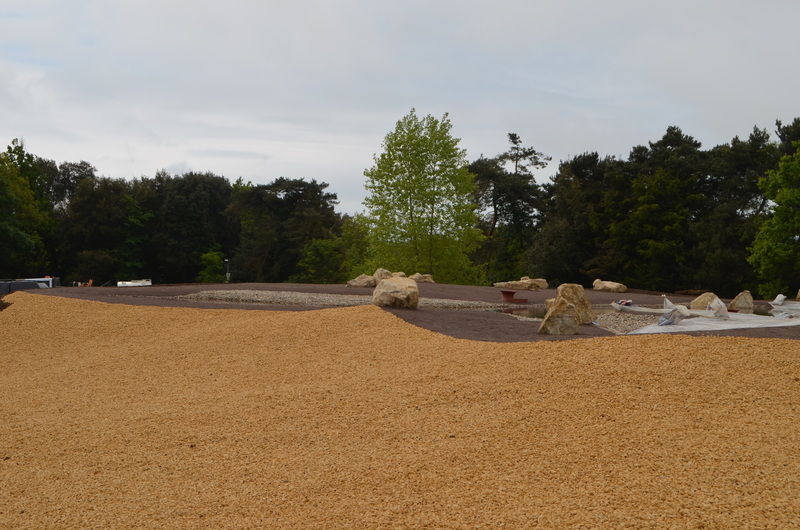 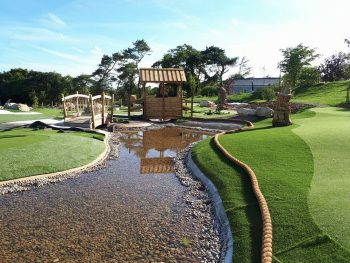 The New Forest Adventure Golf Course at the Lymington Golf Centre is a new addition to the Walhampton 9-hole course built by Weller Designs. 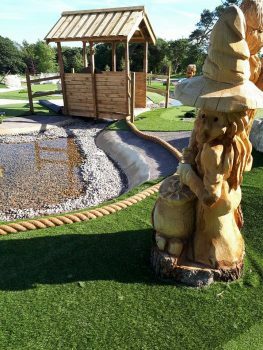 The fun, family-oriented mini-golf course opened in Summer 2017 and is a great way to attract families and short game competitors of all ages. 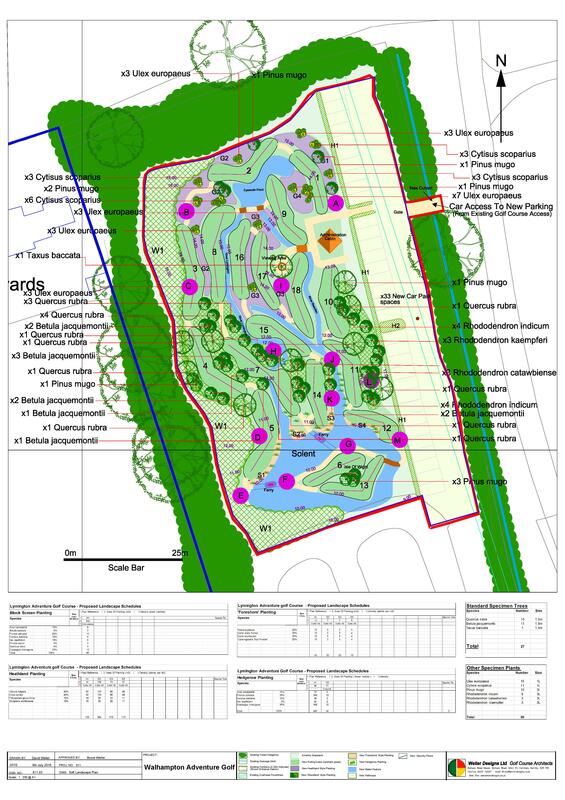 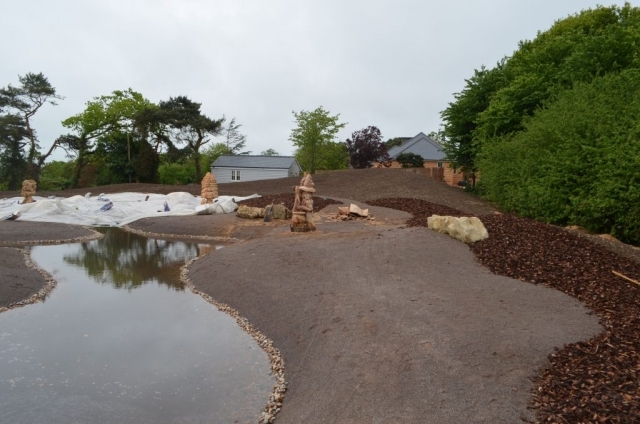 The course is based on aggregate rather than concrete – around 3500m3 of soil was imported and this kept the costs lower than comparable projects. The beautifully landscaped, high spec 18-hole course is in a tranquil setting, bordered by woodland and overlooking the Solent on the southern edge of the New Forest. 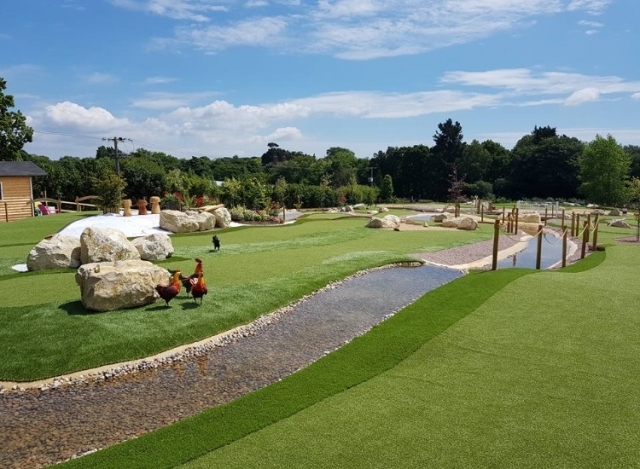 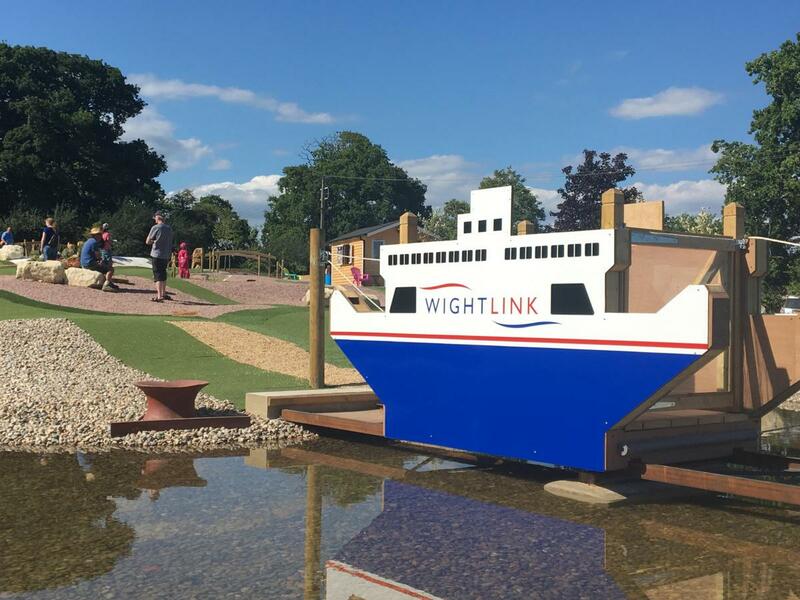 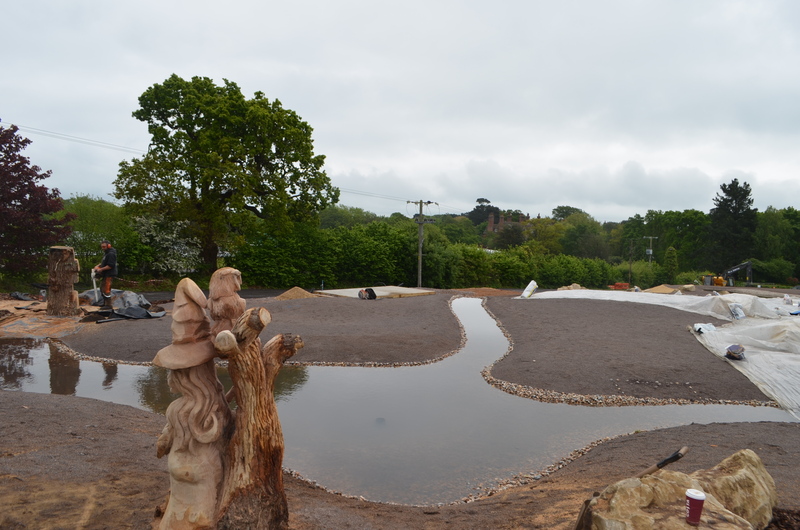 Its theme, designed to attract children, is an expertly crafted journey through the New Forest, with the rivers, towns and villages represented in miniature.